Renfrew Christian Fellowship invite you and your family to join them for a fun filled morning on Saturday 6th April at Messy Church Easter! 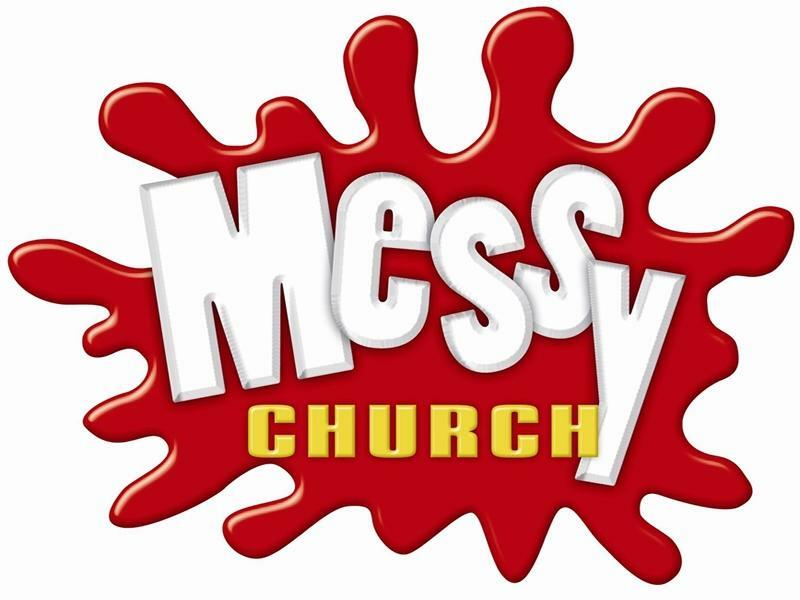 Messy Church Easter is an event for the whole family, so bring your kids, parents, grandparents and spend some quality time as a family. 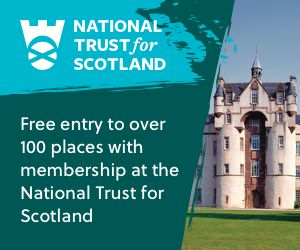 There will be Easter based crafts, songs, stories, games and there is even a lite lunch of soup and sandwiches and it is all FREE. While we take every opportunity to ensure the details for Messy Church Easter are accurate, we always advise that you contact the event organiser before setting out for the event to avoid disapointment.